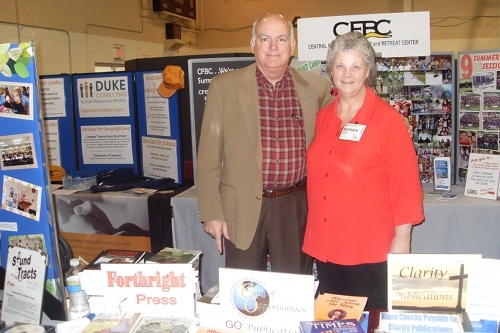 FPress author Mike Brooks visits with Barbara Ann. We’re adding the pics as we get them. 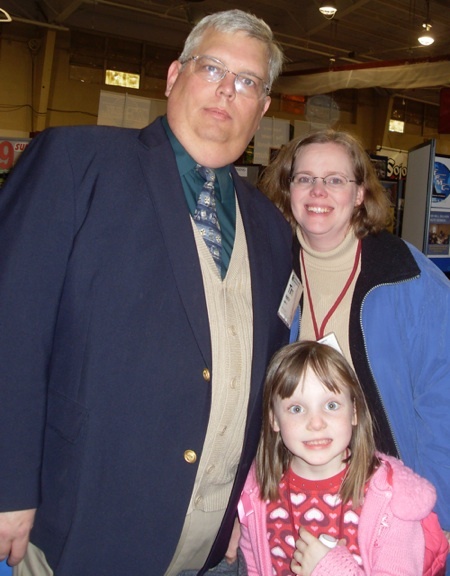 Also, below, Tim Hester with wife Amy and daughter Betty visit the FPress book exhibit to say hello. This entry was posted in Exhibits and tagged Exhibits, FHU, Mike Brooks, photos on 2010-02-09 by J. Randal Matheny.